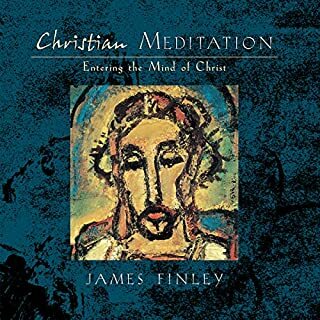 In the darkest hour of the darkest age, Christian monks developed a meditation tradition unique in the Western world. 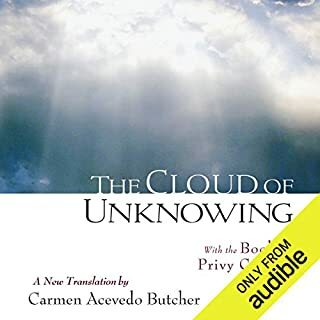 A 14th-century author described their profound mystical experience as entering the cloud of unknowing. 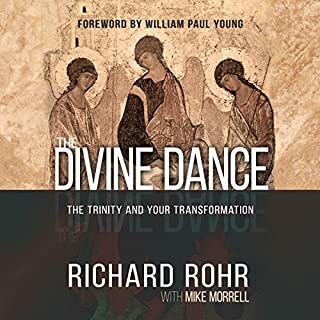 Yet during the 500 years after this great monastic flowering, this precious tradition and the direct path to union with God it described was virtually lost. 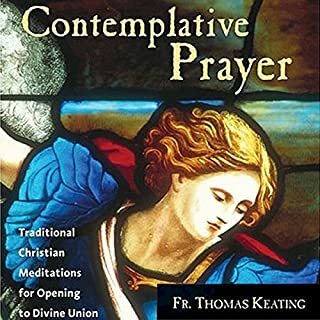 For decades Father Thomas Keating, together with other monks, examined this great question: Could anyone enter the cloud of unknowing through a prayer practice specifically created to attain it? 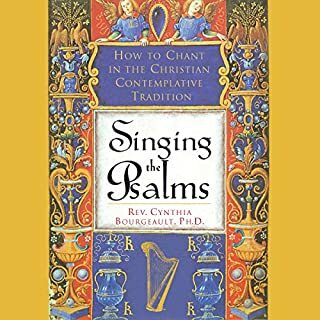 Keating reached back in time for clues about the prayer forms of the Christian mystics. 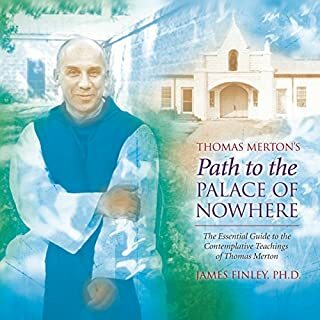 He synthesized his work into a Centering Prayer method that has helped thousands of seekers travel the contemplative path to divine union. 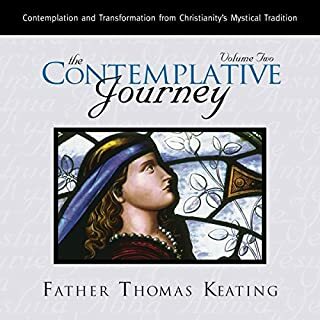 The Contemplative Journey is Father Thomas Keating's great masterwork: a complete curriculum devoted to a Christian path for achieving the still point of resting in God. The sound quality isn't top notch but didn't affect my experience but I did deduct a star for that. There is a lot of info here and I will re-listen. 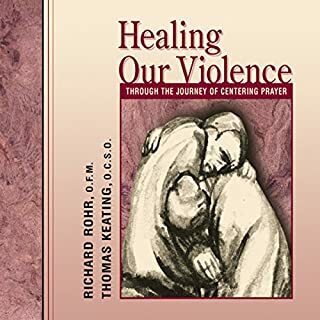 I can highly recommend to those who enjoy Thomas Keating and Richard Rohr. You’ll listen and relisten. 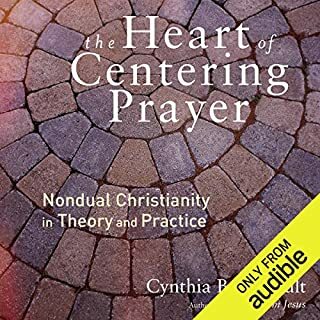 This prayer study has changed my life. What amazing freedom it gives! 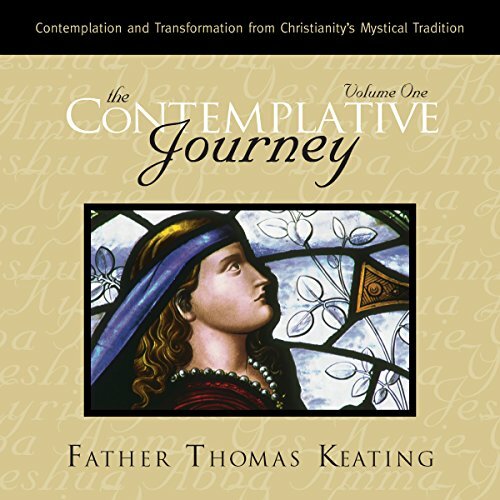 Thomas Keating is truly a master of the contemplative journey. Little steps done daily will lead us to peace and understanding. One cannot rush the process. Each one of us is called by our own name. Fr Thomas Keating is so very knowledgeable & quite entertaining! This will start you on the road to freedom! 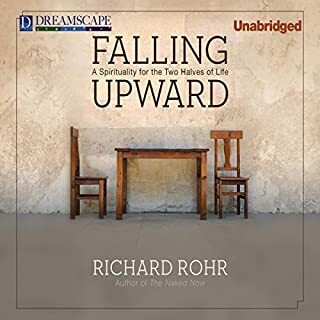 It is the most comprehensive spiritual teaching I have ever experienced. Father Thomas Keating is true Saint. 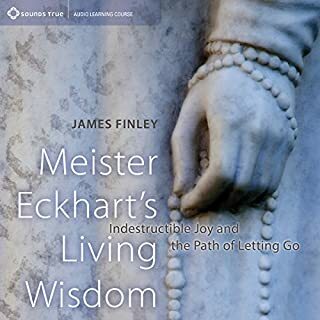 His teaching fundamentally changed my life from soul level with practical daily practice for our true inner transformation. Thank you for the new life! Incredibly powerful. Content & delivery exceptional. Father Keating is inspirational. And he makes the learning journey easy and fun. 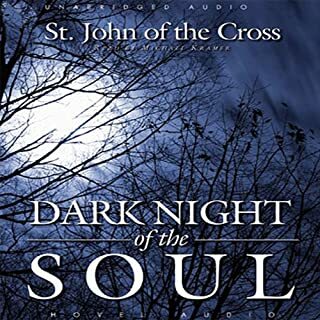 I find Fr Keating's subject matter, and his presentation and narration completely inspiring! I look forward to Volume 2. Not really applicable to a protestant. Presented well; though not really applicable to a conservative protestant such as myself. 3/5 stars. Excellent. I bought volume 1 as a taster and bought volume 2 before I had finished volume 1. Highly recommended. 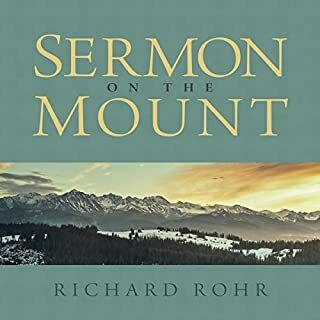 When I saw the title of this book and how long it was and how many volumes, I felt rather daunted as it sounded rather heavy going. 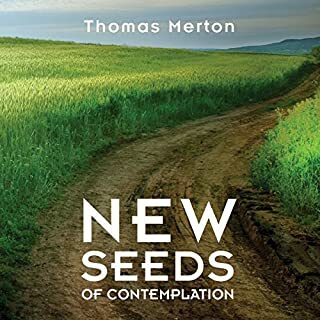 The reality, however, was that I loved listening to Father Thomas and found his whole approach to the subject to be light and humorous which made it easily digestible. He has the gift of making very complex things sound simple and profound at the same time. It is authentic too as there is a deep understanding of having lived through all that he speaks of. 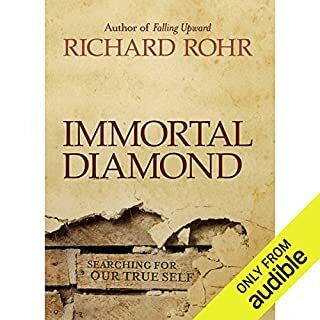 I would recommend this book to everyone, almost as a must read. I am looking forward to the next volume! 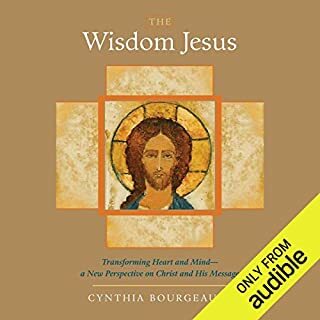 There is so much wisdom in this recording that Iwant to listen to this again. Fr Keating is the real deal. 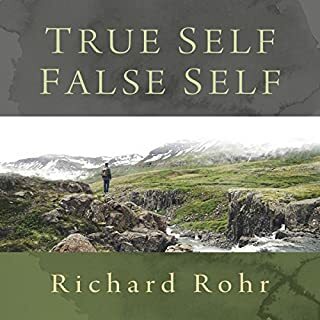 If you've ever seen any of his stuff on youtube, or encountered any more of his books, you'll know. 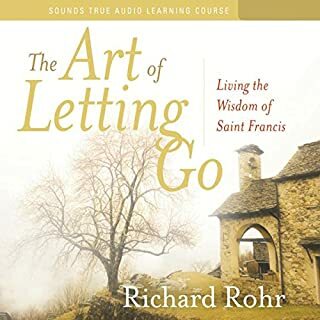 He really lets rip in this one, and at the end he even give a delightful insight into his own formation as a spiritual teacher. All in all, buy this if you want to be entertained whilst being enlightened.